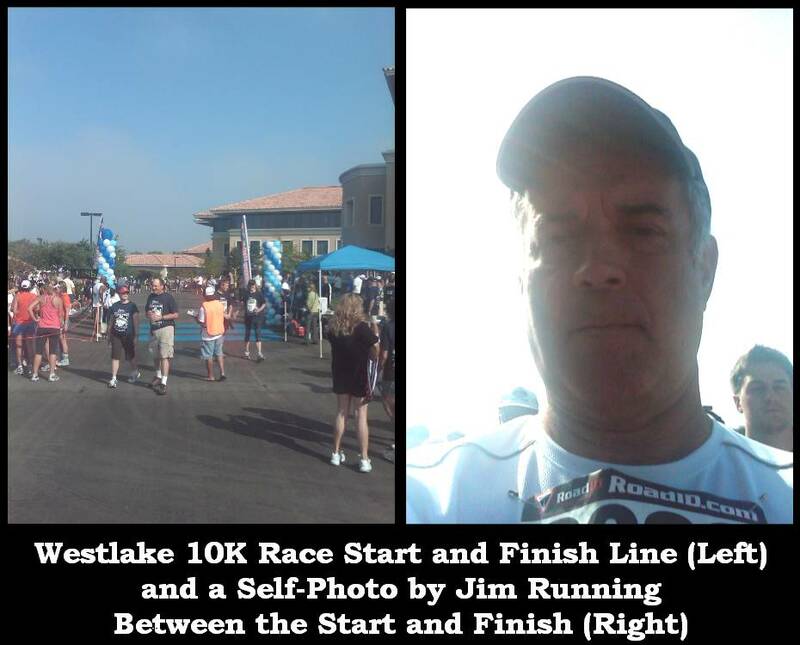 With all proceeds going to Seniors Meals on Wheels, I decided to run in the 10K race in Westlake, California. Dee Dee and I spent the night before the race at the Hyatt near the starting line. That was a good idea until I realized in the middle of the night that I hadn’t packed my running shoes. At first I figured it was a sign that I wasn’t meant to be running this race. That thought was fleeting, so I got up extra early to make the 50-minute roundtrip drive home to get my darned shoes. 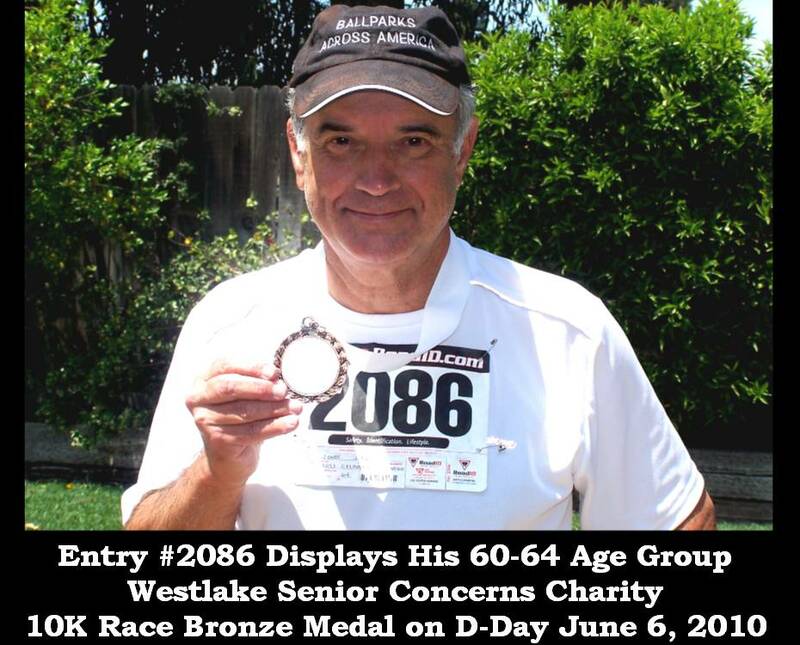 I’m glad I did because I ended up winning a bronze medal for the men’s age 60-to-64 age group. As you can read in the next story, the medal made up for my disappointing pace. I also had a problem with the medal ceremony. The presentation order was cattywampus. They began by giving medals to the racers under the age of 10 and then proceeded through five-year increments (10-14, 15-19, 20-24, 25-29, 30-34, 35-39, 40-44, 45-49, 50-54, 55-59, 60-64, 65-69, 70-74, 75-79 and over 80) for the presentation of three medals in each category. Did it make sense to have an 83-year-old man stand through the entire ceremony for both the 5K and the 10K race before being given his gold medal as the only entrant over 80? Think about it. Ninety medals were awarded while that great guy stood in the hot California sun. Shouldn’t the contestant most likely to expire during the ceremony be given his medal first? You should have seen him standing there while the eight-year olds grabbed their medals and headed for shady regions and cold drinks early on. Pretty dumb.